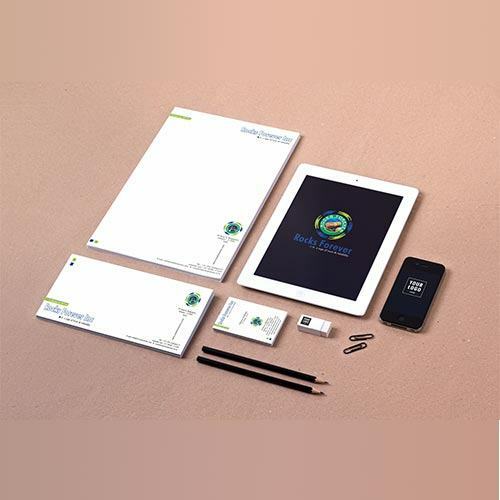 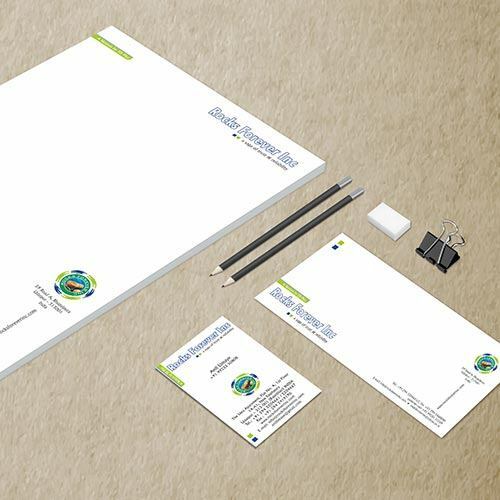 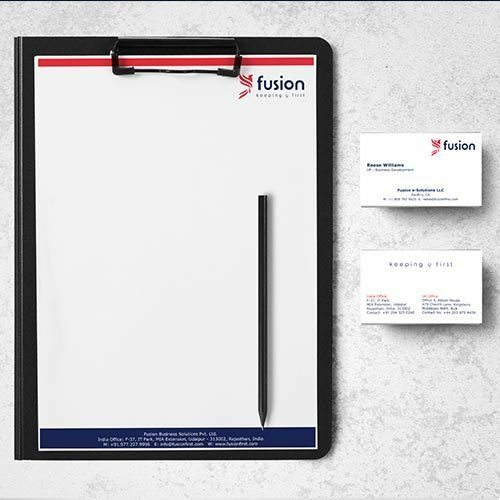 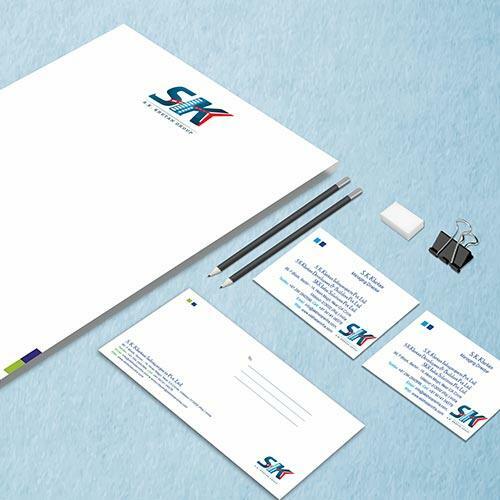 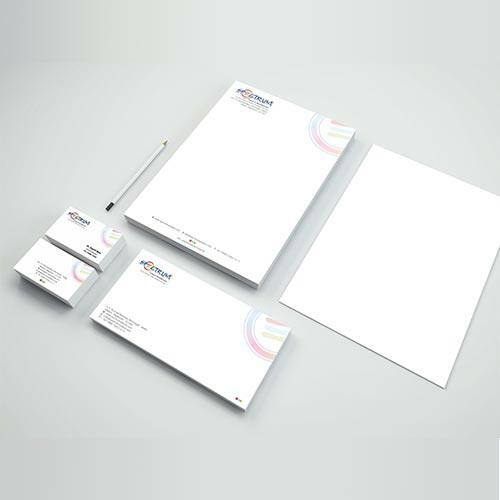 Stationery printing is a popular effort in marketing nowadays to establish a brand name amongst the audience. 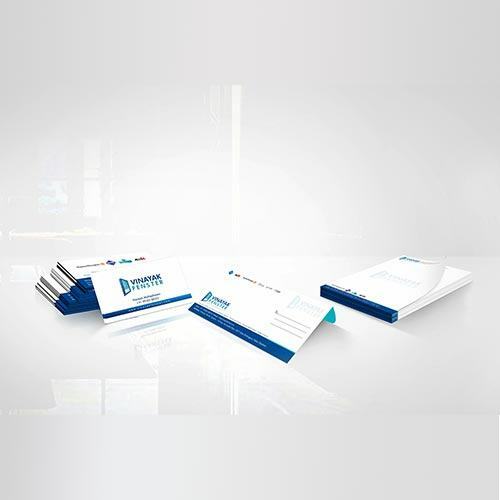 Companies are widely accepting stationery printing that is effective for their visibility. 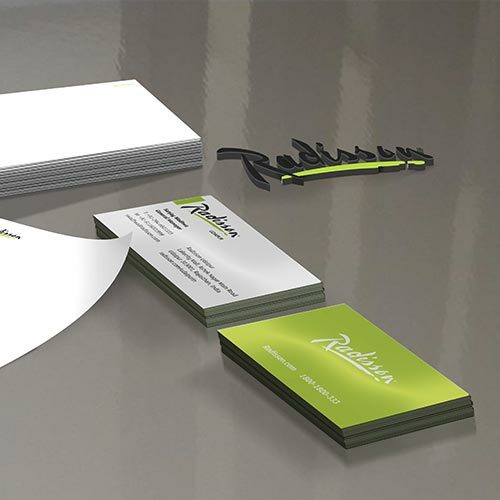 A fine and robust print is the key in this process. 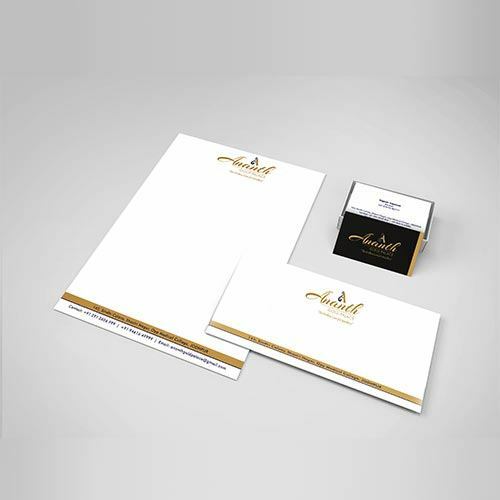 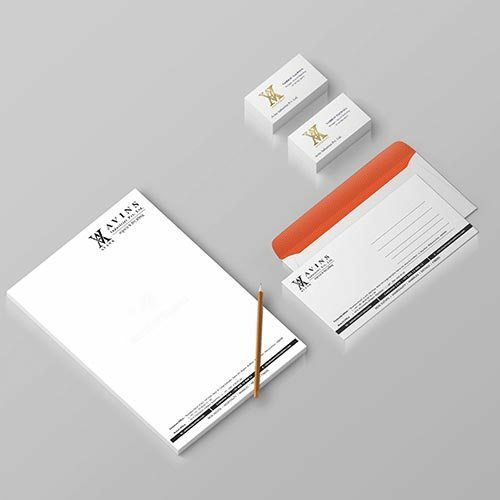 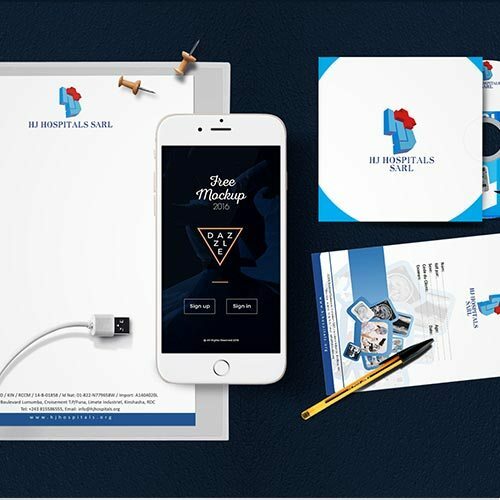 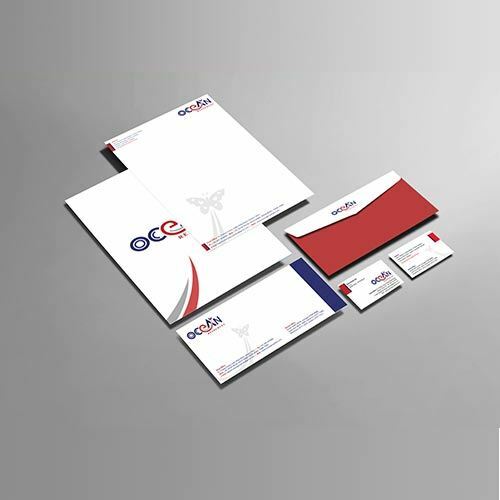 Moreover, designer stationery printing is a great tactic for a business which can successfully invite new opportunities. 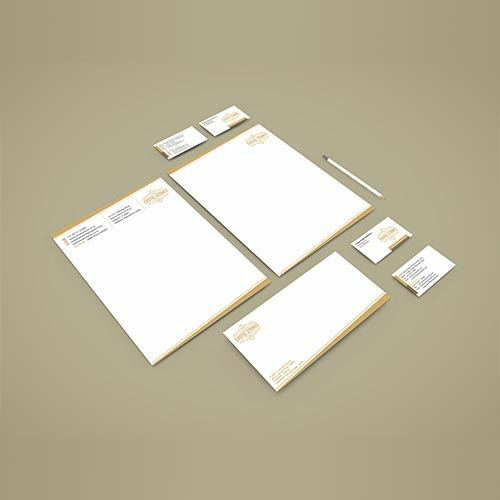 Also, this is fun and creative.